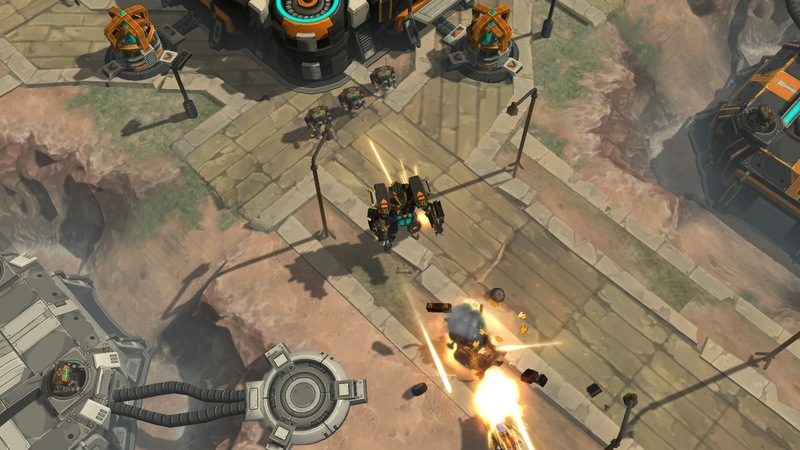 While AirMech Arena is currently making waves thanks to being a launch title for the Oculus Rift, it's also a blast when not played in virtual reality. The real-time strategy game is easy to learn, and has a ton of depth to keep players coming back for more. Plus, you get to play the role of a giant robot that flies around the battlefield directing troops to destroy the enemy's fortress. Yeah, it's pretty dang rad. Blacklight: Retribution was one of the PlayStation 4's earliest free-to-play titles, and it's one I've found myself continually coming back to. Sure, it isn't quite Titanfall or Call of Duty: Advanced Warfare in terms of gunplay, but it's still a satisfying experience. One of the best bonuses is that since it's free, you can play with all of your friends that own a PS4. No need to worry about who has what game here. 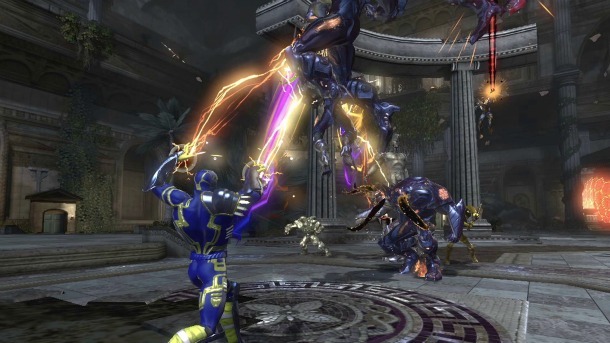 DC Universe Online has been a successful MMO ever since it launched in 2011, and it's still going strong on PlayStation 4. Developer Daybreak has done a great job of continually adding content to the game (although you'll have to pay to access the many expansions), and you can experience plenty of it for free. If you're looking for a rewarding, and time-filling, game then look no further. 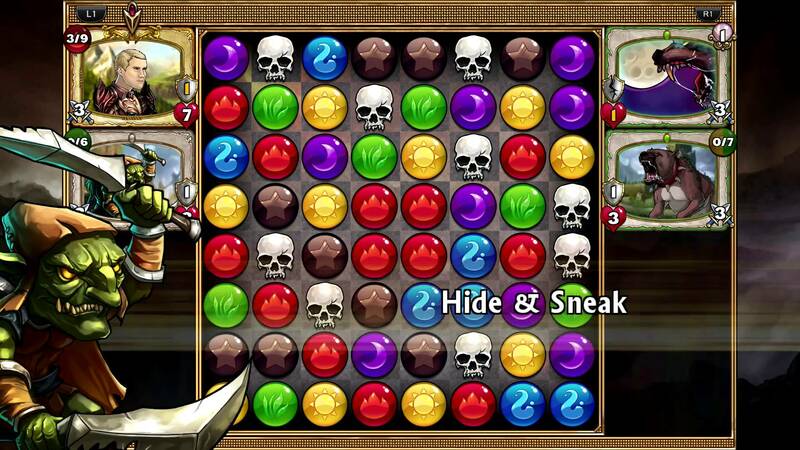 Created by Puzzle Quest creator Steve Fawkner, Gems of War is yet another puzzle game that blends together RPG elements. In fact, it draws a lot from Fawkner's previous gaming success, the Warlords series. It's just as satisfying as its previous incarnations, and it shows that Fawkner hasn't missed a step at all. Since it's free-to-play, you can give it a try in case you're not sure the match-three gameplay is for you. 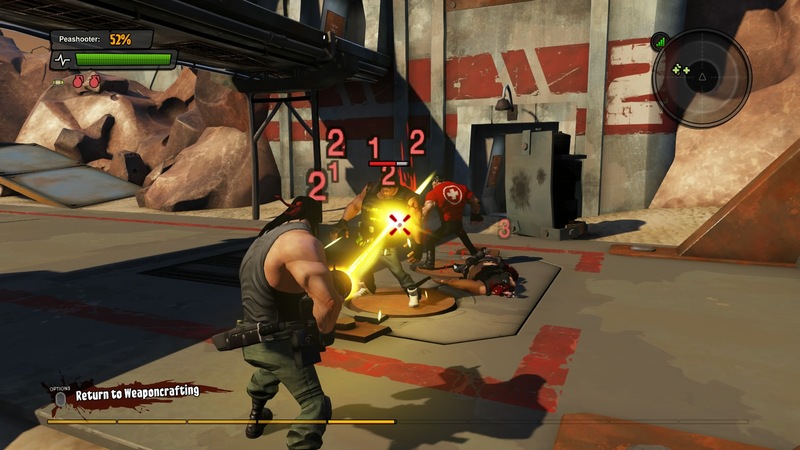 While many shooters are serious affairs, Loadout is brash, childish fun. This over-the-top third-person shooter has a focus on creating your own weaponry, and that customization will keep you coming back for more. There's so many different variants (and meaningful ones at that) that you'll constantly want to tweak it until you find the perfect combination that fits your play style. 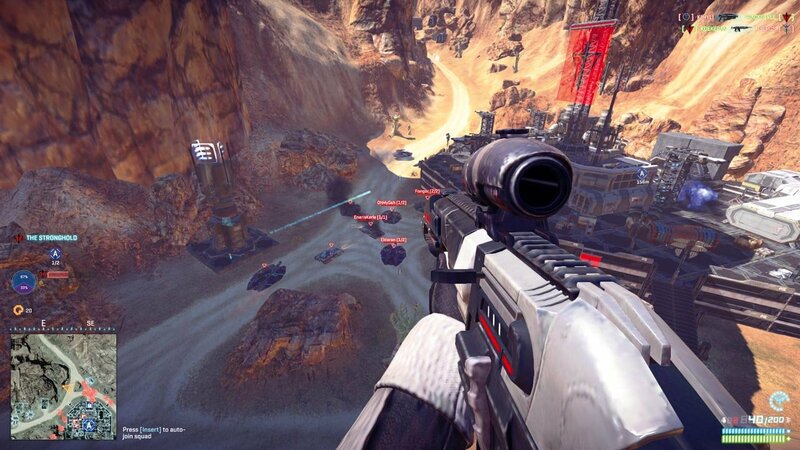 If you're looking for an MMO that's a bit more action-based then PlanetSide 2 should fit the bill. By combining genres, Daybreak has created a really unique game that appeals to multiple audiences. 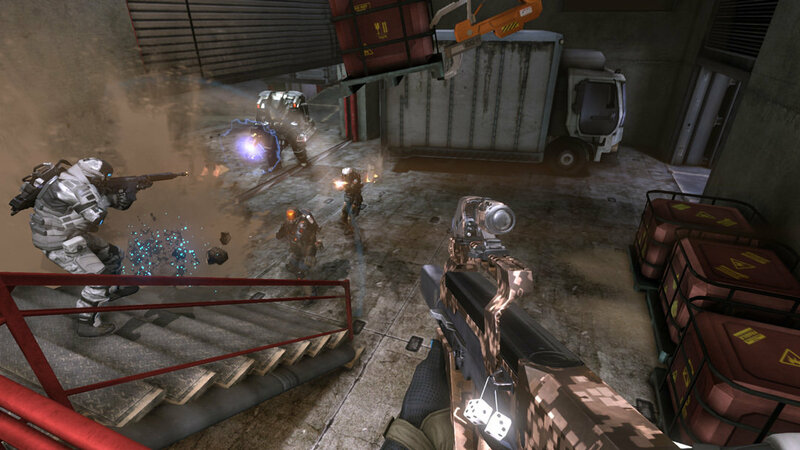 Frenetic shooting plus the trappings of an MMO makes this one addictive video game. MOBAs have long been one of the most popular genres on PC, but haven't quite made the leap to consoles. Well, that was until SMITE successfully found the right balance to make it work. 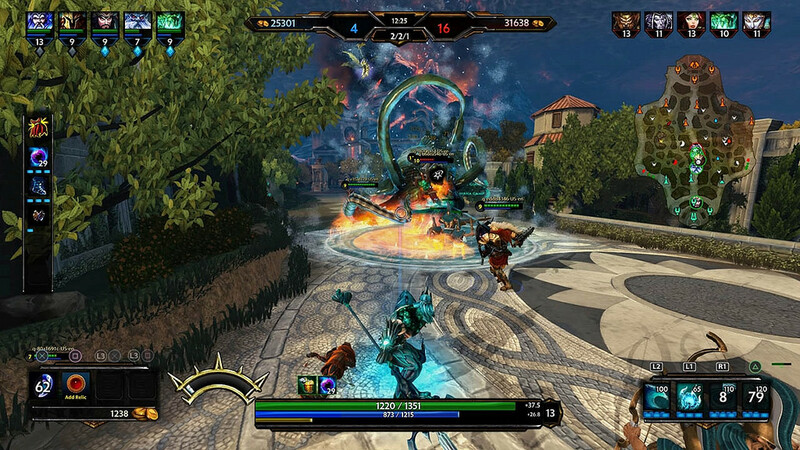 By using a more traditional behind-the-back camera, Hi-Rez Studios has managed to translate what is so fun about the genre onto consoles. Whether you're an experienced player, or just looking to try out a MOBA for the first time, then SMITE should provide plenty of fun. 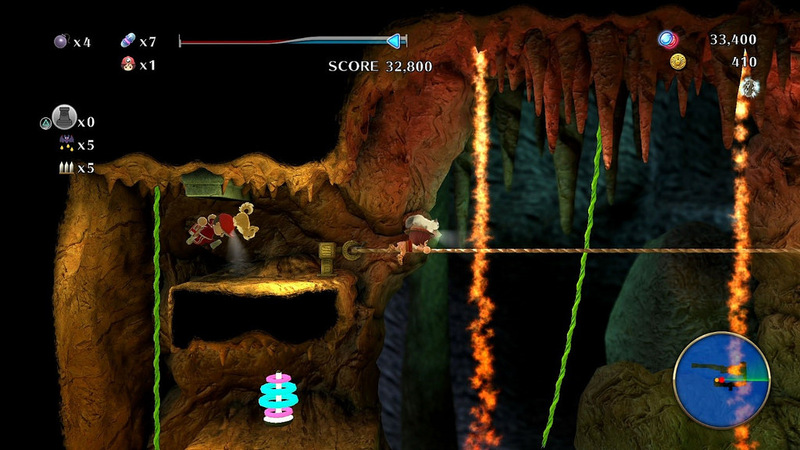 Despite being released in Japan for ages, Spelunker World finally travelled its way to North America late last year. The latest title in the long-running Spelunker series is a fun one, as you traverse through dangerous caves. The difficulty ramps up quickly in this platformer, and there's plenty of trophies to earn along the way. This is a very satisfying free-to-play title, and one you can get your fill of before having to fork over any cash. 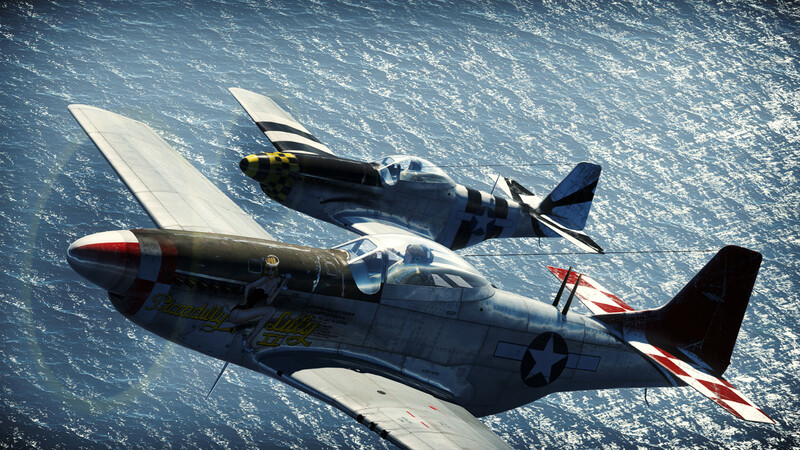 Gaijin Entertainment's War Thunder brought World War II dogfights onto PlayStation 4 in 2013, and it's still a lot of fun. Whether you're looking for an arcade experience or a simulation, War Thunder manages to beautifully fill both of those needs. It's the best air combat you can find on PlayStation 4, and it's at a fantastic entry fee. Buckle up, pilot! Digital Extremes' Warframe is an extremely fun cooperative third-person shooter. You'll get to explore space with up to three other partners, and work together to clear stages. 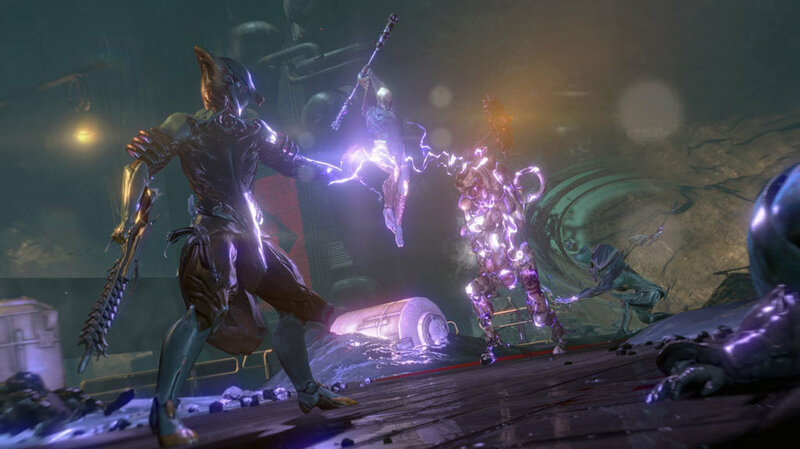 If you tried out Warframe and didn't dig it at the PlayStation 4's launch, then it's worth giving it another go as the game has grown leaps and bounds since then. Not only does it play better, it has a ton of content for players to experience.